I can work with you in either Cambridge and Huntingdon or you might prefer to work online with me in the comfort of your own home. I can help you develop your inner resources as well as resolve and release issues that you may have felt stuck with for some time. Together we can change negative thought patterns so that you can look forward to a positive future. I offer a space in which you can do this – without judgement or pressure. You will always work at your own pace and within the bounds of what you are comfortable with. What fascinates me about Cognitive Hypnotherapy is how you can often make effective permanent changes in just a few sessions. 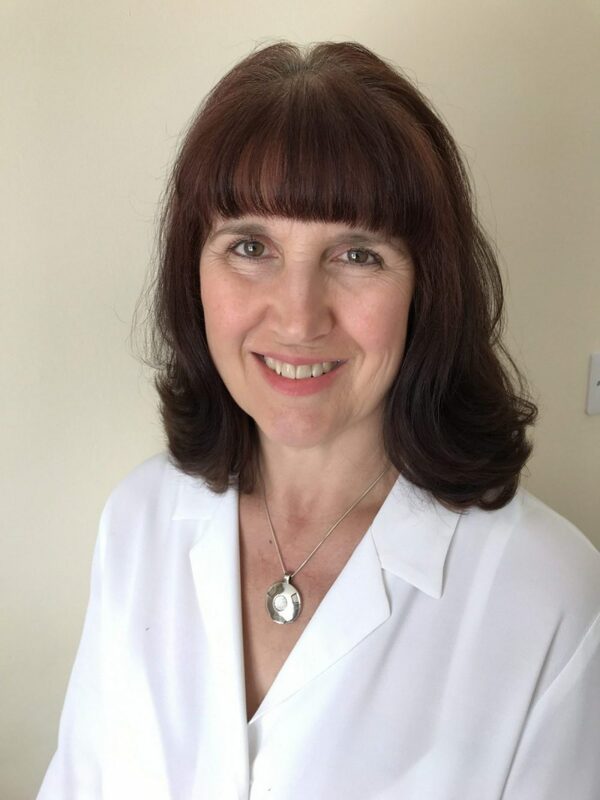 * As a hypnotherapist I have a particular interest in working with people when life becomes challenging and they may be struggling with Anxiety, Relationship and Confidence issues. I trained with Trevor Silvestor at the internationally recognised Quest Institute. I gained a diploma in Cognitive Hypnotherapy and a Master’s Certificate in Neuro-Linguistic Programming (NLP) from Quest. In addition, I have a Hypnotherapy Practitioners Diploma from the National Council of Hypnotherapy. I have also completed training in Emotional Freedom Techniques (EFT), Coaching, Post Traumatic Stress Disorder (PTSD), Smoking Cessation and am an NLP Learning Coach. I am committed to continued professional development and am a full member of the National Council for Hypnotherapy (NCH) and the Complimentary & Natural Healthcare Council (CNHC). I abide by their strict code of conduct and ethics. Membership of the NCH means that I have completed the Hypnotherapy Practitioners Diploma. This is an externally verified and accredited qualification by the NCFE National Awarding Body which exceeds the national standards set for hypnotherapy. The CNHC was set up and sponsored by the Department of Health to ensure high standards of practice for people using alternative therapies. If you are ready for change then contact me now for a friendly, informal chat on how I can help you at my Cambridge or Huntingdon clinics. There is no obligation to book anything and we can explore whether cognitive hypnotherapy is right step for you. BOOK A FREE 30 MINUTE CONSULTATION TO FIND OUT IF I’M THE RIGHT THERAPIST FOR YOU!